The recent technological advancement has greatly boosted businesses across the world and has enabled online companies like Facebook, Amazon and Google to thrive. These companies together with technological giants like IBM, Microsoft, Samsung and Apple have invested huge amounts of money towards the incorporation of conversational AI – designed to support human labor and automate business operations. It’s simple and clear – AI is the future and that is where the research, the skill and the money is being directed. Microsoft Researchers, Bing, as well as Facebook’s Fair Lab, are constantly working to improve the efficiency and reliability of automated chat systems. And as a result, they have come up with, ELIZA; a bot launched in the 1960s, and XiaoIce introduced in 2014. The investment will generate a great payoff for the businesses as they predict that more than 85% customer engagement will be attended to without people by 2020. And this is a huge deal, it’s the industrialization all over again. Bots replacing online support just as factory machines and the steam engine replaced humans. 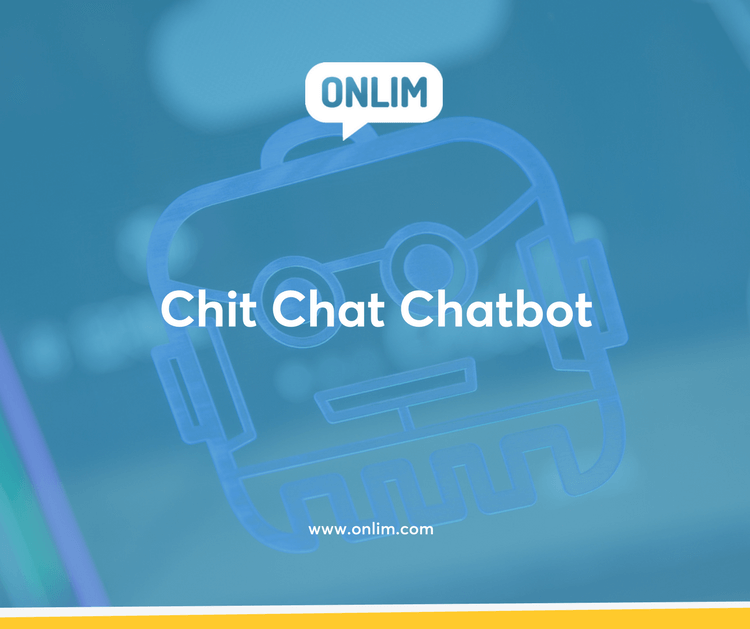 Like most of the new technologies, Chit Chat Chatbots have never been perfect. But as the head of Microsoft Technology and Research, Harry Shum puts it, ‘Chitchat is a basic human need and it greases the wheels of any serious workplace thus most businesses have not lost hope. Chatbots in socially oriented industries such as food chains, entertainment, news outlets, transport and fashion are amongst the most likely to succeed. Constant client feedback gives them a platform for testing and improvement. Same to as their human counterparts, chatbots indicate different levels of contemplation, engagement and service methods to customers. An inefficient chatbot can inflict havoc on your business enterprise in terms of negative brand associations, missed sales opportunities and loss of customers as would be the same case with a dumb customer care. It is worthwhile to teach your chatbot better conversational tactics useful and relative to your business to eliminate any chance of trash conversations. A properly programmed chatbot can be of huge profit to any company, firm or organization. Communication is a key element that may either repel or attract customers. Here is a quick guideline through proper programming to improve communication and effectiveness of your bot. Many times even we human beings fail at this. Emotions form a very sensitive part of communication. However, for top customer service agents, empathy is the tactic they employ to make the customer know that they have been fully understood, appreciated and their sentiments taken in for consideration. Your Chit Chat Chatbots must be taught how to convert that awful conversation to a reasonable and more courteous one. ‘Hi am X bot. What can I do for you?’ this is a common opening line for most businesses’ chatbots that I am sure you might have come across. Is there something wrong with it? I would say yes. A better chatbot should introduce you to a list of services offered by a given company, for instance; car hire, coach hire, luggage carriage and so on to give any client a quick guide over what they really need. For most clients, it’s always annoying when they are forced to repeat information they had earlier presented at the commencement of the conversation. You can imagine dealing with a customer agent who keeps forgetting your details. Chit chats chatbot have perfect memory and the frustration of repeating yourself is an issue you will never have to worry about. Being told the same thing over and over can be very agitating. A bot should be properly programmed to detect any intent of repetition of a given information. A chatbot should offer a more dynamic conversation to help customers access the relevant information they need as fast as possible with little effort. Your chatbot must never indicate robotic elements in conversations. Just to explain this, ‘OK’ is a term used worldwide even with humans but it is rather mechanically and unengaging. There exist a list of techniques you can use to get rid of this robotic speech. Here are just a few. Keep your messages short and clear, simple to comprehend. Use full words. Having a chatbot fully programmed with a master’s conversational skills will bring in great reward for your business. Both, in terms of more clients and greater profit. 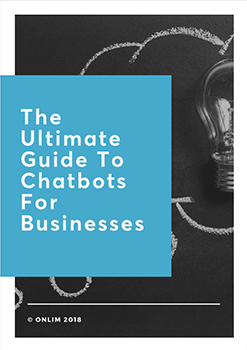 Review the above-discussed chit chat chatbot conversation guidelines to give you an understanding of how you can effectively improve the performance of your chatbot. Let us know if you have any questions and check out our chatbot solutions if you want to implement a chatbot for your business.